I’m very excited about today’s topic because I feel like I’ve read a plethora of under-appreciated books and now is my chance to FORCE them upon you – kindly, that is. A gentle smack on the head in the form of a recommendation? ANYWAY. Brace yourself and get your fingers a-clicking on Goodreads and the Book Depository to get yourself reading some of these. And I picked eleven. I couldn’t help myself, alright? This was a piece of historical fiction that I read recently and was absolutely enamoured with. 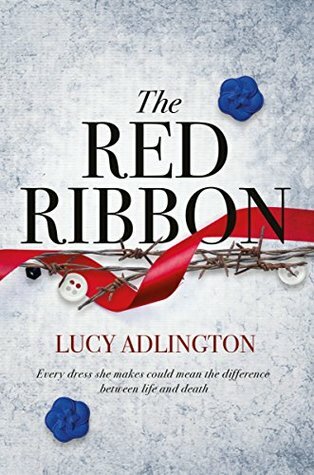 It’s set in Auschwitz during WWII and told from the perspective of a young girl who ended up in the camps. She gets a job a seamstress in the camp and honestly, I can’t say I knew that there were jobs that worked like this in the camps. It’s such a cleverly told story, never using labels such as Jews or Nazis to make it super relatable. 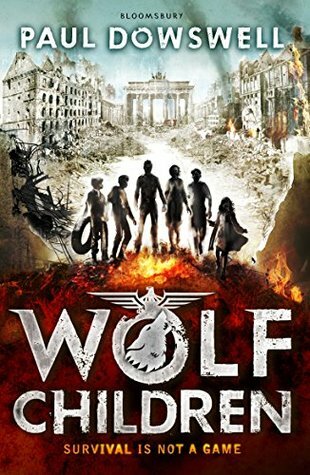 Another brilliant piece of historical fiction set towards the end of WWII in Berlin. This time following a rag-tag group of children who are alone – parents either fighting, captured or killed – trying to survive. And it’s not easy with the food shortages and gangs around to pick on smaller people. Highly recommend this as an excellent read. I’m shocked that more people aren’t talking about this series. This is one of the stories I just wasn’t able to put down. It’s so well done. 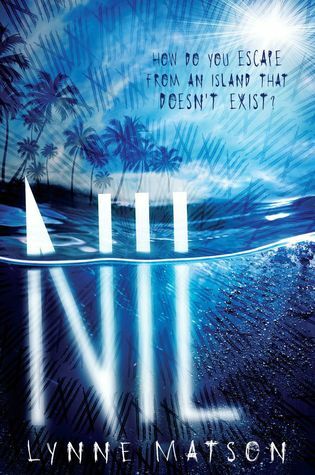 It’s YA Sci-Fi where portals open up in the real world and take teenagers to an island called Nil. Here, they have one year to escape or they drop down dead. It’s such a high-tension story and so fast-paced! 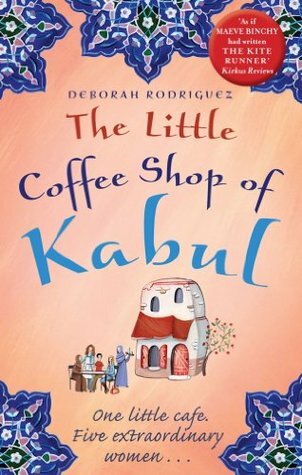 Slightly different to my usual read, The Little Coffee Shop of Kabul is set in Afghanistan (Kabul being the capital) and follows an American who lives there during wartime and runs a coffee shop. It’s an incredible read and so heart-wrenching when you’re right in the midst of what should be a beautiful place, torn apart by war. This is a book I read a long, long time ago. And it was such a good YA story. It follows a group of teenagers who have the ability to shape-shift and they go to this little academy to train them up in their skills. It’s super awesome and such a fun series so I definitely recommend it for a bit of light, fun reading. 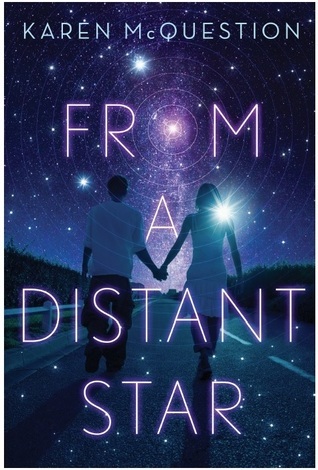 This is a really cute and fun YA Sci-Fi following the story of a girl who’s boyfriend, who is on his death bed with cancer, gets possessed by an alien. Possessed is a harsh word, but it’s very funny as the alien tries to figure out how to get back home whilst trying to fit in and pretend he’s the boyfriend who’s suddenly had a miraculous recovery. Think of comical road trips, bumbling aliens and a subtle romance. This was such a random read when I picked it up but I was so surprised by it. I think it’s been slowly gaining some popularity recently but it’s such a great little dystopian read. There are two kids (siblings, if I remember rightly) living in the woods fending for their lives after events have happened. They don’t see other humans and there are strange creatures in the woods too. It’s honestly a fantastic read. I could scream that not enough people read this series. I love it so much. I desperately want to finish off the trilogy but I haven’t had the chance yet to get my hands on a copy of the third and final book. It’s a fantasy set in Scotland where the main character has the ability to see and kill the fae who wreak havoc. If you like YA Fantasy, there’s basically zero chance you WON’T like this. This was a really enjoyable little piece of historical fiction. It was one of those books I randomly plucked from the library once upon a time and found myself pleased with the outcome. 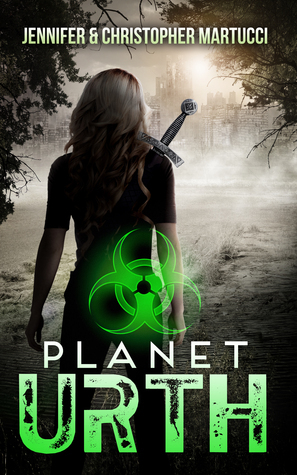 It’s set in Venice during the time when the bubonic plague broke out and there are so many exciting and dangerous things that happen in the story. It also has a really strong female lead. AH I LOVE THIS BOOK. This is probably my favourite book that I’ve ever been sent for review and just thoroughly loved. It’s YA Sci-Fi about a boy who’s allergic to electricity and lives like an amish person but with zero contact with the outside world. The plot is him becoming pen pals with a boy who was born with no eyes and uses echo-location to get around. It is seriously cool with some unexpected plot twists and complexities to the story! Another YA Fantasy I get really excited about! I love the cover for this book but I loved the retelling that it is! It’s based on the Goose Girl which I’m wasn’t familiar with. The story essentially follows the lines that when a princess travels from her kingdom to her suitor’s, an evil maid uses magic to swap bodies and the princess becomes a maid . . . and doesn’t altogether hate it. It’s a seriously addictive story. 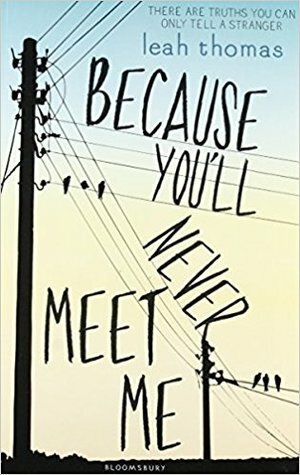 What are some books you loved but you never see anyone talking about?!! Some great recommendations on this list, and a few I’ve been intending to pick up for awhile! 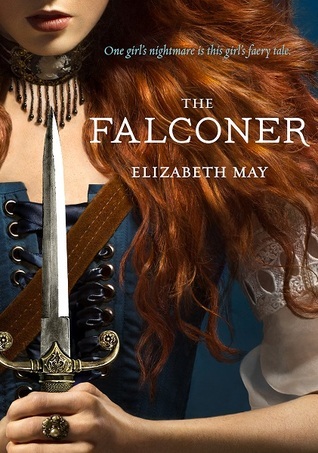 I had Falconer and Nil on my tbr, but never really got around to them. They sound incredible. Omg you must get around to them!! Both are some of my favourite series! Good to know! I will definitely have to read them then. 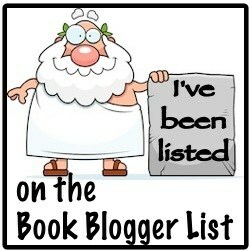 Nothing is more solid than a recommendation from another blogger! Great list of books that are ALL new to me! 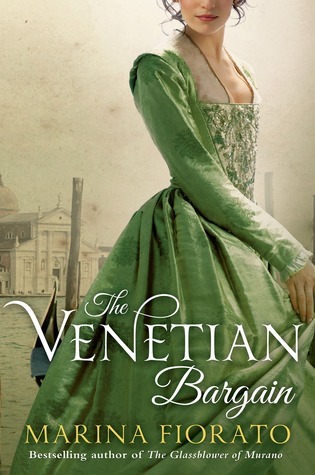 I am particularly interested in the WWII historical fiction (well duh), The Venetian Bargain (“It’s set in Venice during the time when the bubonic plague broke out …” I’ve never read a book about the bubonic plague before!!! 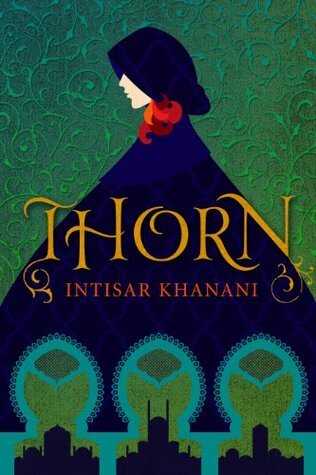 ), and Thorn! *shoves them allllll across the table to you* okay, I now command you to start making your way through these. The Venetian Bargain is such a unique setting! It’s the only book I’ve read that deals with that era so closely. I believe it had a title change and the other version is “The Venetian Contract” so keep an eye out for both. PLS READ THORN SO I HAVE SOMEONE TO GUSH WITH!!!!!!! Yess!! I’m so glad to hear that because it’s seriously an awesome read!! Thorn also made my list. I truly hope that now that it’s going to be re-released by a big publisher this book receives all the love it deserves. Omg yesss!!! It so deserves some more love!! The little coffee shop of Kabul has been on my list for a while, but because you’ll never meet me sounds so awesome! Yay!! I hope you read it because it’s a great story! And yess such an amazing book that deserves some more attention!! I haven’t read any of these, but I’ve heard good things about From A Distant Star. I love that cover, too. Yes, Intisar is great. Have you read her Sunbolt? Not yet! I’ve been meaning to for ages though!